The Friday File: Beaming Right Along! This morning’s sunrise certainly didn’t begin as you see in this photo. The sky was covered in grey, layered clouds with just the tiniest of pink ‘tint’ around the edges. I decided I wasn’t going to be able to post a pic today because nothing really stood out, if that makes sense. Ah, but as I returned to my computer with a fresh cup of coffee in hand, the sky painter had changed the upward canvas quite quickly. Do you see the sun rays beaming down onto Lake Michigan? It’s almost as if the sun poked very specific holes in the clouds to allow the sunlight to create a lovely ‘showering’ effect. Why, even a bit of the shoreline appears to be basking in golden tones. Ah, the weekend; I think this is a great start, don’t you think? I hope you have a positively beaming day! Oh, and please stayed tuned this weekend for my annual, “St. 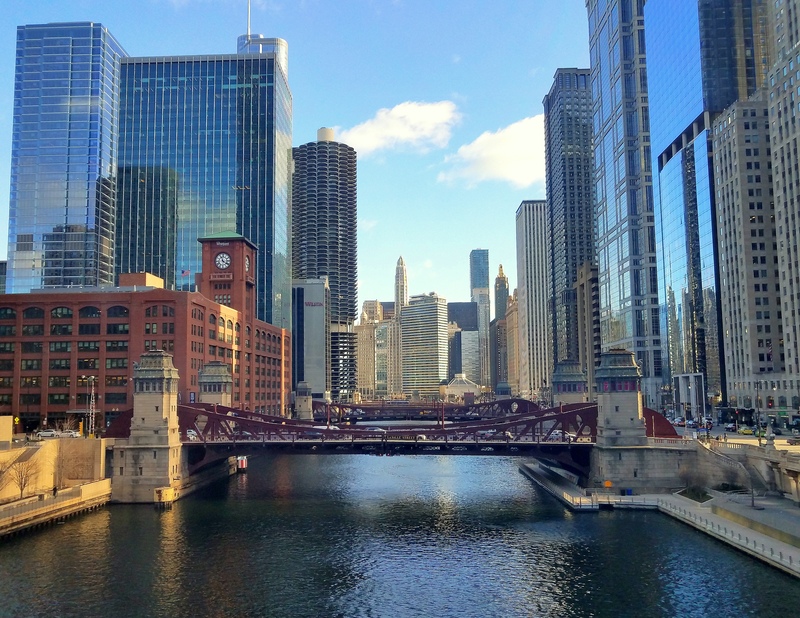 Patrick’s Day” post, where the water in the Chicago River turns magically ‘green’! Beautiful I like this photo. It is Always amazing to see the Sunrise eaely in the morning. Special when the sky is so grey. And than the shine round the sun and lightning sun stripes. WONDERFUL. Wonderful start to the day!